We offer high quality woven grade jacquard elastics. 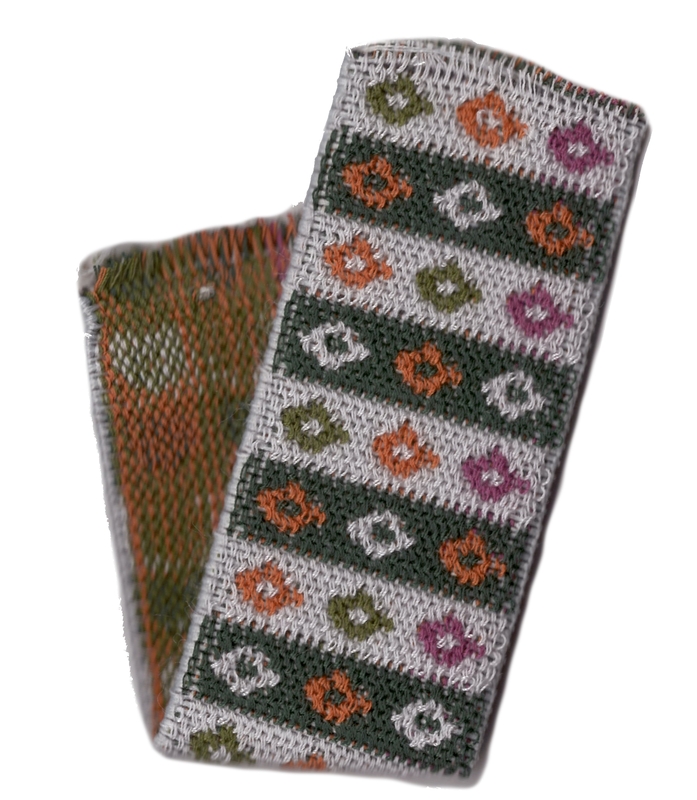 These are manufactured and knitted by using state-of-art high speed woven jacquard needles. With the support of these machines, we can make any type of sharp jacquard design in a wide spectrum of colors and further, these elastics can be availed in a fine and perfect quality standard. They are great for garments, bags, shoes, home textiles etc.